﻿ Incoloy 925 Fasteners, Alloy 925 Fasteners, Incoloy 925 Stud Bolts Exporter. ASTM B408 Incoloy 925 Hex Bolts, Incoloy 925 Heavy Hex Nuts Exporter, Incoloy 925 Stud Bolts, Incoloy 925 Washers, Incoloy Anchor Bolts Supplier. We, at Amco Metals, encourage and nourish quality and change and guide them in our outputs through constant efforts and quality control. We sustain our customers with a premium product profile, helping them to take a preferable one for their industry. We are an ISO 9001: 2015 certified company, committed to raising and providing customer oriented engagements. 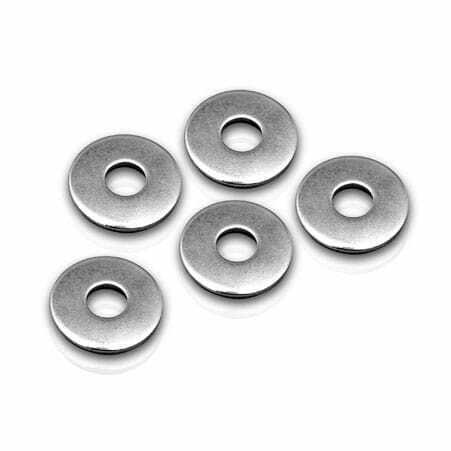 We are a manufacturer, trader, stockist, supplier and exporter of Inconel 925 Fasteners that possess excellent corrosion resistance as well as high tensile strength. Our ASTM 425 Inconel 925 J-Bolts are hardware devices that mechanically fastened or clamped, either permanently or temporarily. They are quick to fit and remove too. Our UNS N09925 Inconel 925 Heavy Hex Bolts have a broader and thicker head compared to an ordinary hex bolt, making them more reliable. 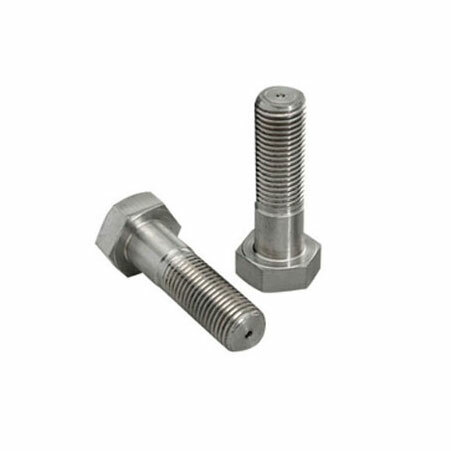 We supply Inconel 925 Stud Bolts to the petrochemical industry for their abrasion withstanding nature. Over the span of 25 years, we have built a strong portfolio of long-lasting products. We keep a tab on market trends and interests, to invent new, sustainable and cost-effective products capable of withstanding customization. Incoloy 925 Eye Bolts, Incoloy 925 Fasteners Manufacturer, Incoloy 925 U Bolts, Incoloy 925 Heavy Hex Bolts, Incoloy 925 Fasteners Supplier. 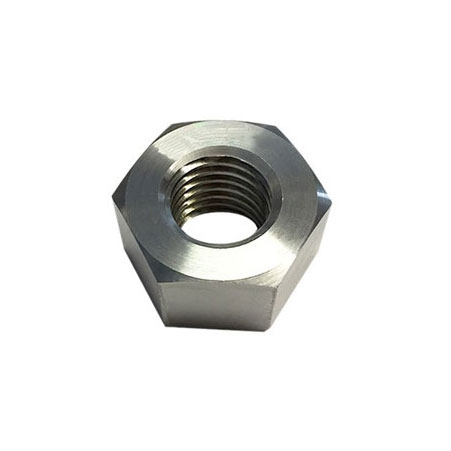 Type : Bolts, nuts, Washers, Anchor Fasteners, Stud Bolts, Eye Bolt, Stud, Threaded Rod, Cotter Pin, Socket Screw, Fine Fasteners & Spares, Foundation Fasteners, etc. Australia, Lebanon, Angola, Azerbaijan, India, Oman, Romania, Kazakhstan, New Zealand, Croatia, Ghana, Nigeria, Bolivia, Lithuania, Bulgaria, Hungary, Libya, Puerto Rico, Nepal, Colombia, Chile, Austria, Egypt, Norway, Turkey, Spain, Saudi Arabia, Brazil, Kuwait, Poland, Venezuela, South Korea, Russia, Qatar, Taiwan, Mongolia, Algeria, Belgium, Tibet, Macau, Poland, Mexico, Sweden, Costa Rica, Peru, Morocco, France, Gabon, Belarus, Hong Kong, Nigeria, Mexico, Canada, Malaysia, Trinidad & Tobago,Tunisia, Ukraine, Ireland, Iran, Vietnam, Indonesia, Italy, Sri Lanka, Gambia, Switzerland, Iran, Germany, Namibia, Iraq, Afghanistan, Thailand, United States, Ecuador, Denmark, Finland, Japan, Czech Republic, Estonia, Kenya, United Kingdom, Yemen, United Arab Emirates, Netherlands, Singapore, Greece, China, South Africa, Bhutan, Zimbabwe, Bangladesh, Portugal, Jordan, Israel, Argentina, Slovakia, Chile, Philippines, Serbia, Bahrain, Pakistan. Moscow, Lagos, Bogota, Muscat, Noida, Atyrau, Istanbul, Hyderabad, Singapore, New Delhi, Milan, Jamshedpur, Cairo, Chiyoda, Rio de Janeiro, Visakhapatnam, Madrid, Navi Mumbai, Gimhae-si, Los Angeles, Nagpur, Lahore, Dubai, Secunderabad, Port-of-Spain, Hanoi, Jakarta, Colombo, Riyadh, Algiers, Ludhiana, Manama, Edmonton, Kolkata, Granada, Kanpur, Brisbane, Jaipur, Bengaluru, Doha, Kuala Lumpur, Geoje-si, Aberdeen, Sydney, Perth, Surat, New York, Al Khobar, Ankara, Kuwait City, Abu Dhabi, Rajkot, Baroda, Pune, La Victoria, Tehran, Courbevoie, Chandigarh, Mumbai, Thiruvananthapuram, Toronto, Faridabad, Santiago, Chennai, Bhopal, Vadodara, Howrah, Sharjah, Petaling Jaya, Ahvaz, Hong Kong, Mexico City, Ranchi, London, Haryana, Melbourne, Al Jubail, Ahmedabad, Nashik, Bangkok, Ho Chi Minh City, Indore, Seoul, Ernakulam, Montreal, Coimbatore, Jeddah, Karachi, Gurgaon, Calgary, Houston, Busan, Vung Tau, Pimpri-Chinchwad, Dallas, Thane, Ulsan, Caracas, Dammam.